David Martin earned his Bachelor’s degree in Clinical Psychology, with a concentration in health psychology and rhetoric from Marian University. During his time as an undergraduate, he worked for Volunteers of America with a variety of populations including individuals with mental illness and developmental disorders. He subsequently earned his Master’s degree in Clinical Counseling and Social Psychology from Ball State University. During David’s graduate studies, he interned at Ball State University’s outpatient and Lucina Clinic and taught Communication Studies. He currently serves as the Coordinator of Day Programming at Outside the Box in Indy, where he first served as a graduate intern. 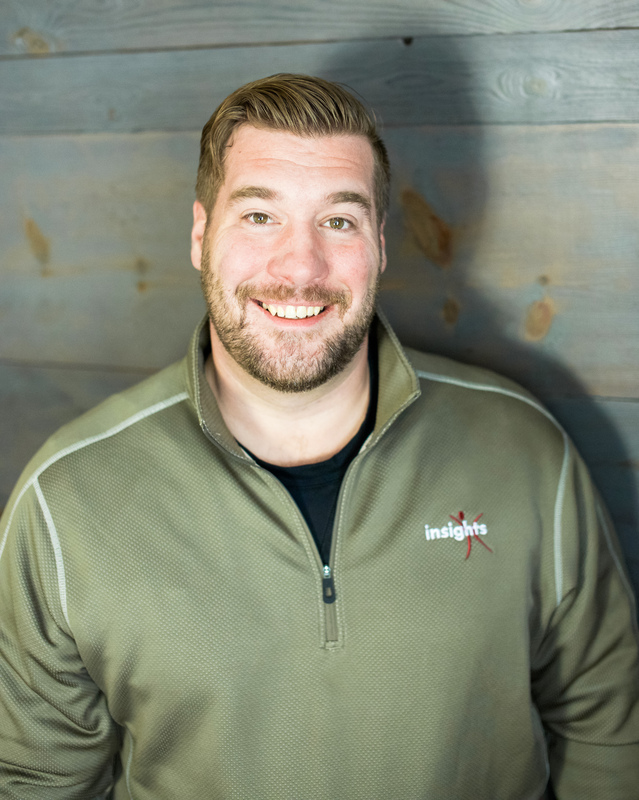 David was hired by Insights in January of 2016. 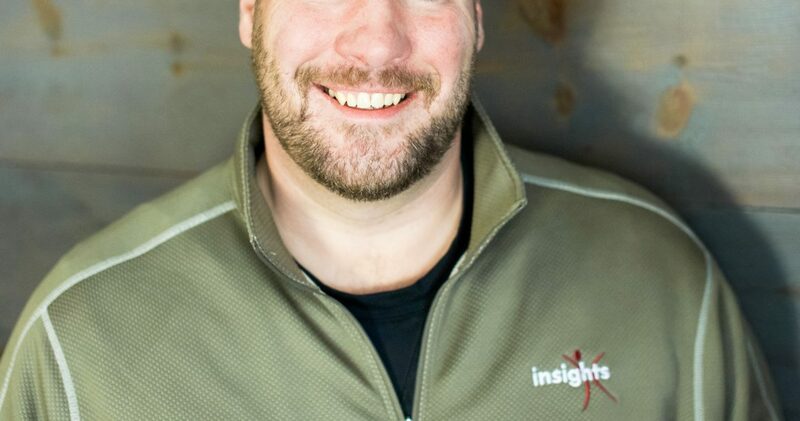 David earned his board certification as a Certified Rehabilitation Counselor (CRC) in 2015 and plans to obtain his Licensed Mental Health Counselor credentials within the next year. He hopes to in the future return to school and receive his PhD. David’s clinical expertise includes: adolescents & family systems; individuals suffering from anxiety or depression; cognitive behavioral approach; dialectal behavior therapy; narrative and interpersonal process therapy- specializing in people with intellectual and developmental, physical disabilities.